Being in a funk is no fun. And certainly, when you’re feeling off of your high-vibing game, it’s not like you want to stay there. 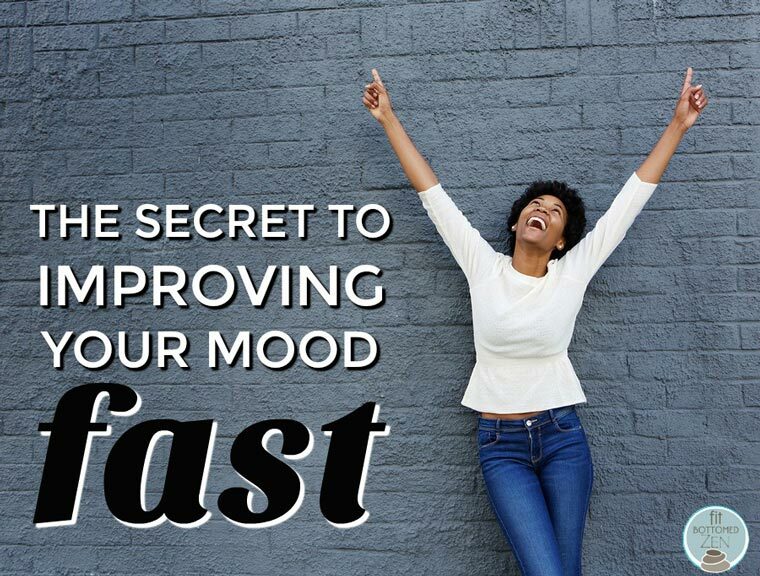 You want to shift as soon as possible to feeling better …. but, in a way that doesn’t just push away or ignore your feelings. You want to feel your feelings and get on with your bad self. But how do you do that … exactly? It’s something that I struggle with from time to time. Meditation helps. Energy work helps. But sometimes — when you’re in the throes of all the feelings and busy as heck — it’s hard to make time to do that. 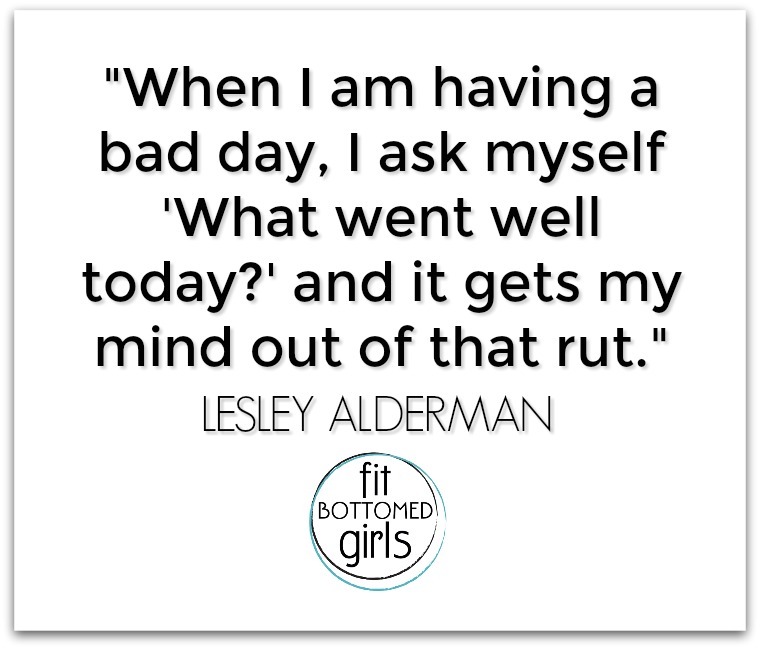 So I simply LOVED this advice from Lesley Alderman from Fit Bottomed Girls Podcast. You can do it anywhere, anytime. No matter how busy you are and what’s going on, naming it first — getting really clear on exactly what is driving you B-A-N-A-N-A-S — is key. Once contained, this is brilliant at getting you to shift and focus on the good things. It’s not about pushing through the negative feelings or stuffing them down. It’s about seeing what they are, giving them their moment and then getting grateful for all of the awesome things you’ve got going for you. And, girl, you’ve got a lot going for you. 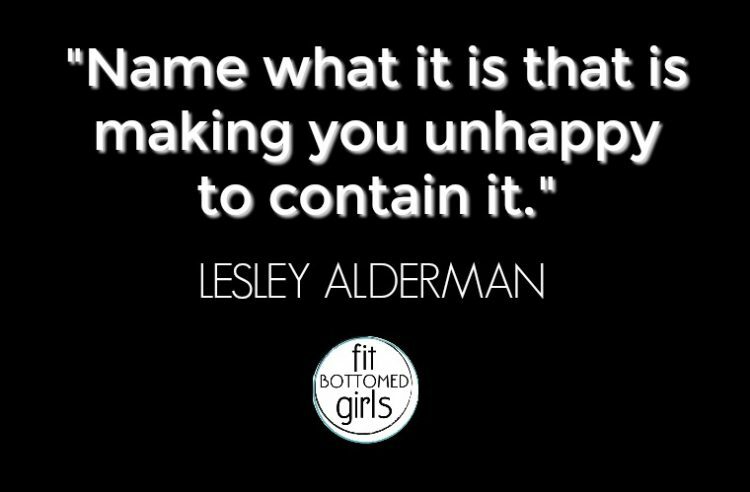 Want more amazeball advice from Lesley? Get the full ep here or below!